Let's get together early and see what's new. 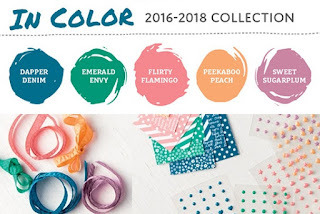 Have fun checking out the new products from the brand new Stampin' Up! Catalog. 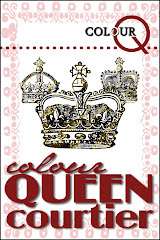 We will have fun displays, stamps and paper and accessories for you to see. Check out the new 2016-18 In Colors. Pick up a copy of the catalog if you don't have one yet. They are $5 or FREE with an order. 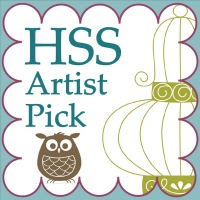 Check out our new class schedule and get to try some fun projects for yourself. 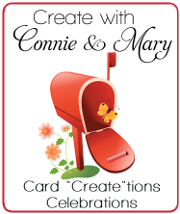 FREE Make-N-Take projects for you to make. FREE gift for everyone. Door prize drawings. Coffee and donuts. 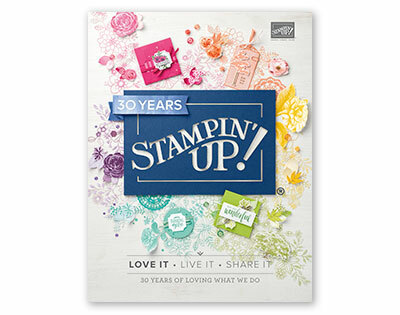 Join our my team and become a members of the Stampin' Up! family! Fill your Wish List by putting it into your Starter Kit . 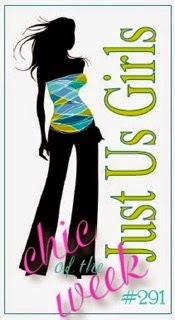 . . $125 worth of whatever products you want for only $99. SHIPPING is FREE! Then . 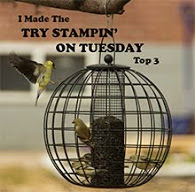 . . add in TWO FREE Stamp Sets of your choice as a gift from Stampin' Up! for starting out on the first month of a brand new catalog year! Hip Hip Hooray!!! 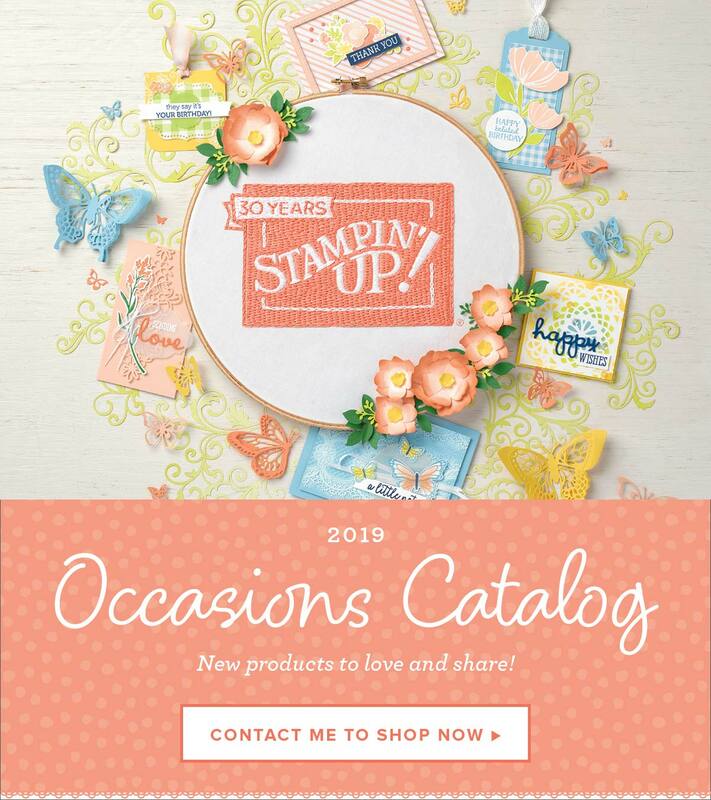 Hosts who have qualifying events with$350 or more in sales during the promotion period will receive $35 in Extra Stampin’ Rewards for the order. 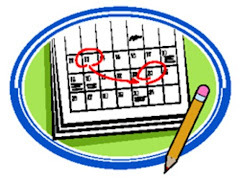 Hosts may participate in this promotion multiple times by hosting multiple events, but each event must qualify on its own. 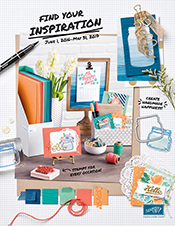 Individual customer, workshop, and online orders qualify for this promotion. Qualifying orders must qualify with commissionable merchandise prior to shipping and tax.